Dinner Etiquette: What invited guests and hosts should know. Planning or been invited to a dinner party? Dinner etiquette will serve as your guide for ensuring a great time is had by all. If you are looking for information on table manners, follow the link for table etiquette. The first thing to do if you are contemplating hosting a dinner party is putting together the dinner invitation list. In addition to the list, what is the etiquette around save the date protocol? It is important to provide your guest with sufficient notice so that they can check their calendars and make sure the date is available. The longer the lead time, the more likely your guest will be able to attend. With today’s busy lifestyles, trying to plan an event with only a few weeks’ notice may not be sufficient. If you are invited to the dinner party, what does dinner etiquette dictate for sending your R.S.V.P. to the host? How much notice should your host be provided so that he can make proper plans for the party? When planning the meal, what does wine etiquette suggest as the proper selection to complement and enhance the meal? Can you ever mix a red wine with fish or a white wine with meat? If bringing a bottle of wine to the dinner affair, should you seek to complement the meal or are you providing a bottle for the host to enjoy at some later date? 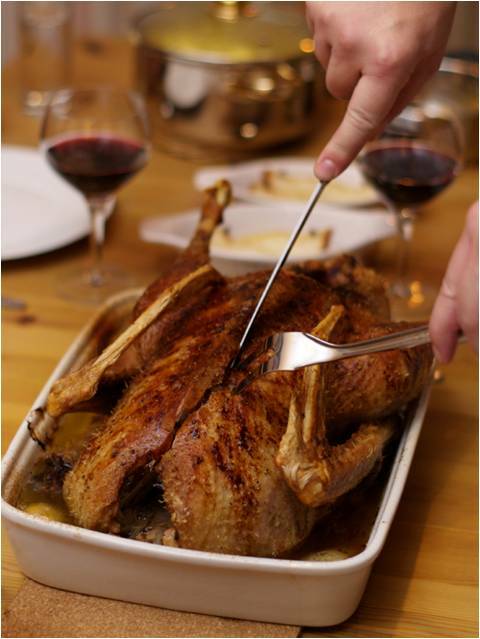 There is nothing like a great wine to accentuate the meal. Are you planning a black tie affair? A formal affair can be a fun and different approach, but what are the expectations pertaining to attire and other things that go into such a party? Will the affair be strictly "black tie" or are you willing to make it "black tie optional"? If you are a guest invited to the affair and see "black tie optional", how should you dress? Many dinner affairs also may include cigar smoking after the meal. What does cigar smoking etiquette say about who should initiate the idea? Is it only the host or is it okay for the guest to suggest it? Should the host check with the guest to see if they are able to tolerate cigar smoke, considering some people cannot? Tea Party etiquette will help with the planning and execution of the tea party. Whether it is a get together of your lady friends, it can also be a fun time for young ladies as you are teaching them manners. What should you consider in organizing your afternoon tea? 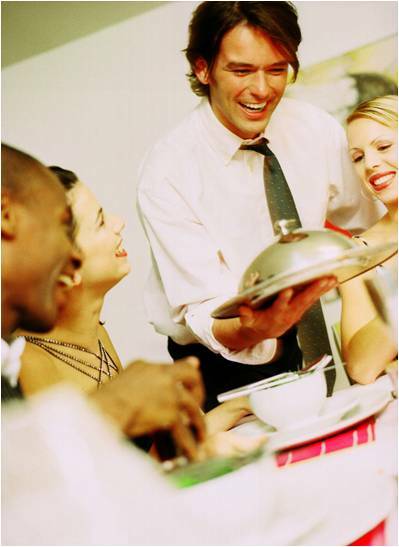 Dinner etiquette will provide you a guideline for what is expected as a guest or as the host. Dinner parties are a great time to bring together family and friends and can take on a variety of themes, from a pot luck dinner, where everyone brings something, all the way to the formal black tie affair. The most important thing is that everyone comes away having had an enjoyable time.